The online marketplace grows more competitive every day and it’s getting tougher for business to turn online searchers into buyers. The keys to successful ecommerce marketing are a strong product listing and a system that makes it easy for people to buy what they see. Google has announced new features for Google Manufacturer System that can help business owners showcase their products better. 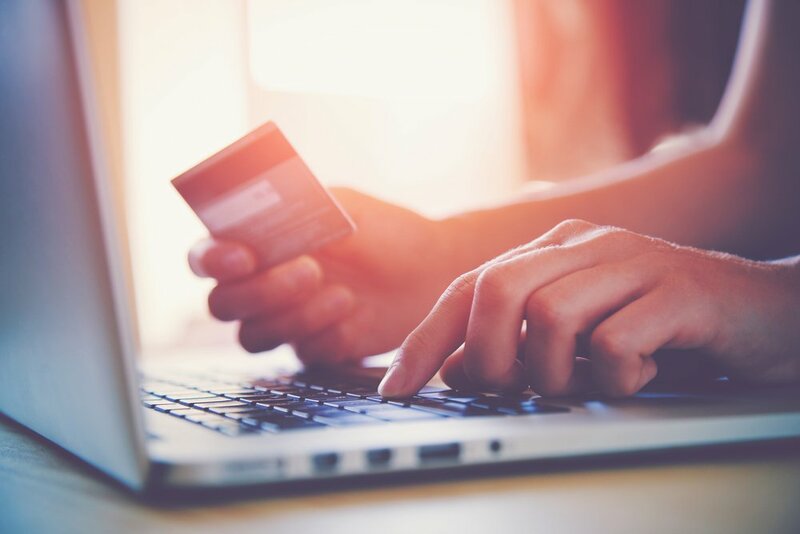 According to a Google, more than half (56 percent) of online shoppers are willing to try a new brand if the product seems helpful. Google announced several updates to Google Manufacturer System that gives business owners more control over the content that is shown on Google Shopping when someone searches for a product. One of the new features is the ability to populate a product page on the Google Shopping platform with the inspirational and high-quality content they provide. This gives marketers a place to highlight the product features and capabilities that they know shoppers care about the most. Doing this will allow the the company to build brand equity directly with shoppers on Google. Google has stated that Webcollage will be providing the content for eligible manufacturers’ products. This is a beneficial partnership for online retailers. Google reports that Webcollage has seen 10 percent more conversions for their clients when more visual content is shown at retailers based on an A/B test. Once the new features are fully available in the next few months, “all manufacturers who upload content like inspirational imagery and high quality logos into Manufacturer Center will also be able to provide these more visual experiences to help shoppers”. 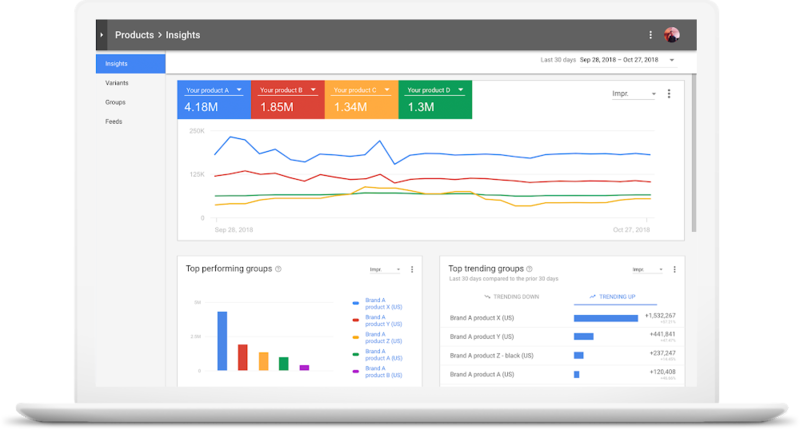 Additionally, Google is adding new analytics capabilities in Manufacturer Center that will provide merchants with a better understanding of how their products are performing compared to others on Google Shopping. The new analytics includes data on performance trends, like the top performing product groups and updates on significant changes in their performance or price. There will also be insights on product variants, such as the top search terms for certain products and average price trends. This information will help online retailers know when they need to add a new color or lower their prices to keep up with the product trends seen on Google Search. Similar, there will be product group stats. For example, users will be able to see which competitor’s brands and products appear most often with retailer’s own products. Online retailers can use this research to make changes that will make their products stand out more in online searches. For more recent news about updates and changes to Google, read this article on Google’s plan to allow video advertisers to only show content on screens that are connected to televisions.